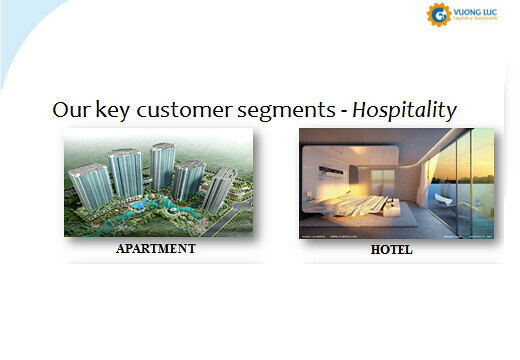 There are 3 main customer types that are using Blue Ribbon services - hotels, banquets, and hospitals. To improve service quality, BLUE RIBBON LAUNDRY has also invested in a system that consists of 6 laundry drop- off shops. With the purpose of being a quality service leader, the Company designed and built 2 separate laundry areas: the healthcare linen washing area (using disinfectants); and the common linen area to ensure safety and infection control. 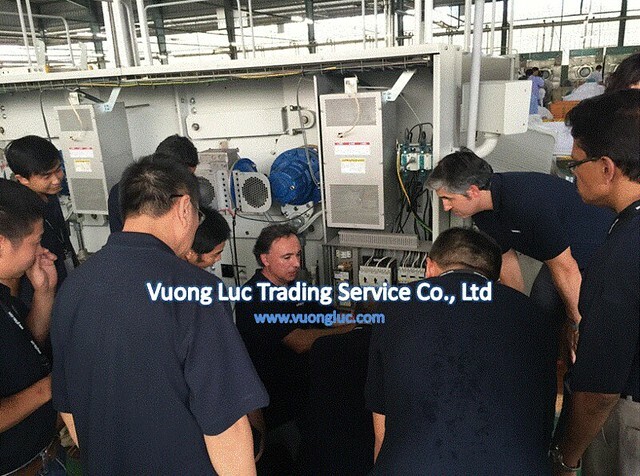 By defining appropriate long-term business strategy, BLUE RIBBON has invested in high quality laundry facility of GIRBAU that are still operating effectively with high market value in spite of working continuously for over 10 years. 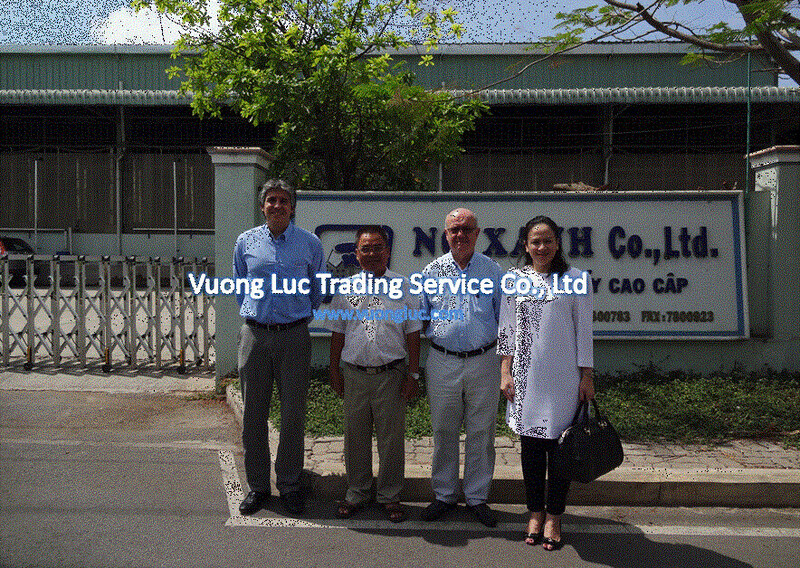 During the last 3 years, although there was a significant increase in the number laundry equipment suppliers, BLUE RIBBON LAUNDRY continues to express their trust and cooperate with VUONG LUC Ltd. 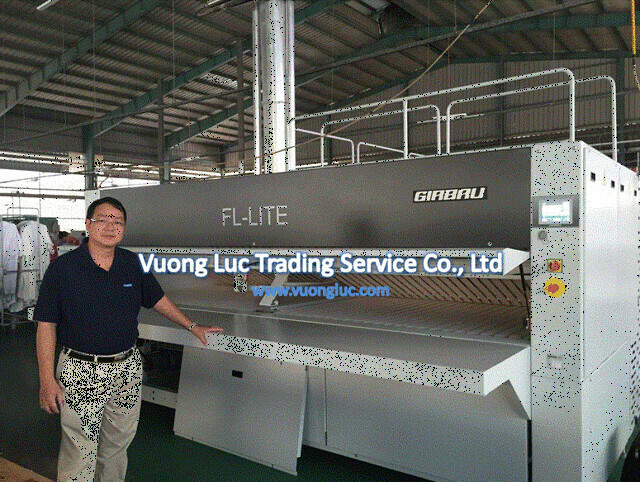 Therefore, the companies have signed in a contract that VUONG LUC Ltd. will supply two sets of Flatwork ironer and folder with stacker (PC 120, FL Series) that both of them are the most modern equipment of GIRBAU. 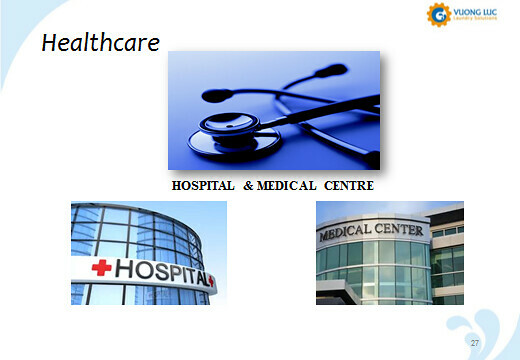 Besides, the machines are equipped with automation features that use less resource to operate as well as utilities saving. 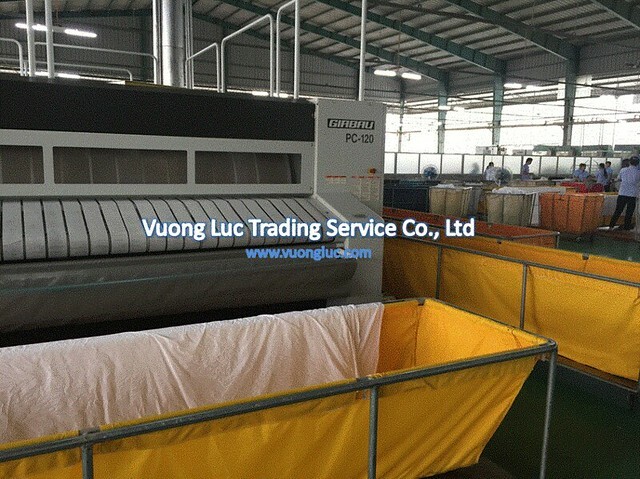 Through cooperative relationship over 18 years, BLUE RIBBON LAUNDRY has become one of the largest important partners of VUONG LUC CO LTD. and GIRBAU. 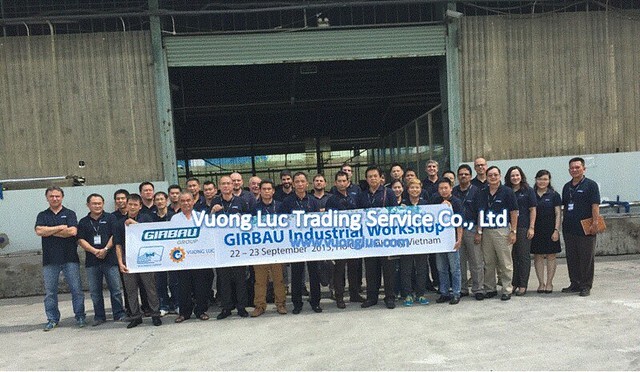 Since that milestone, BLUE RIBBON LAUNDRY was chosen as the place for technical training (The 1st GIRBAU Industrial Business Workshop), thereby improving skills and updating new techniques for Asia Pacific regional technicians/engineers.